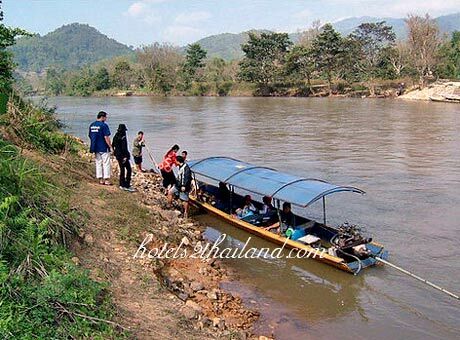 They is only one long - neck Karen hill tribe. Women put brass rings on their necks when they are 5 or 6 years old and increase the number every year until their necks become longer as a symbol of beauty. 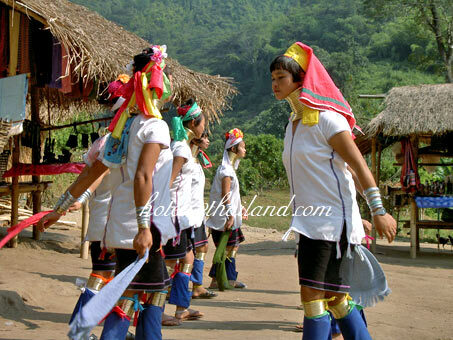 They are one of the most interesting hilltribes in the world Nearby is the big ear hill-tribe.You must see there hilltribes at least once in your life . 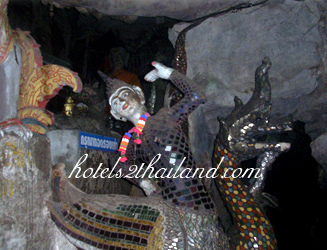 We will pick you up from your hotel between 7.15-7.45 am. 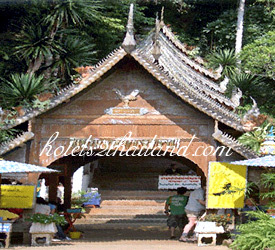 , then take you to visit an orchid and butterfly farm , Drive direct to visit the Chiang Dao cave to see the many stalactites, stalagmites and Buddha image in Myanmar style. 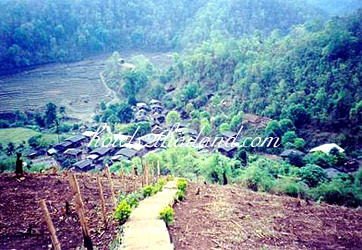 We will visit Meo hilltribe village and the Tha Ton Temple on the mountain. 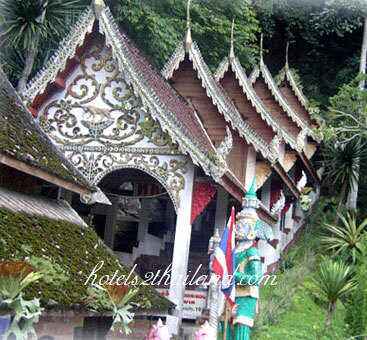 The temple is the best spot to get a magnificent view of the Kok River. 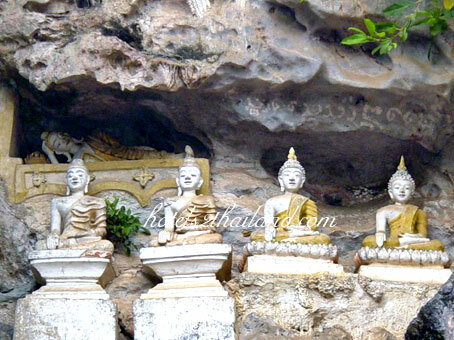 You will also see a big beautiful Buddha image. 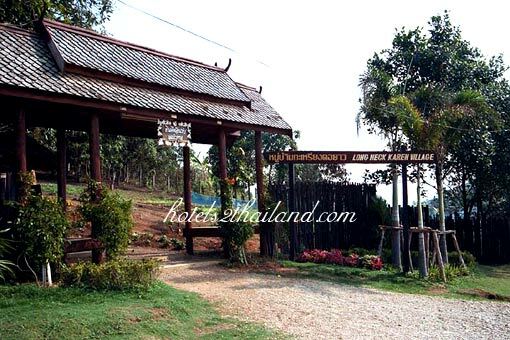 After that we will have lunch and visit the Karen Long Neck and big ear hill tribe villages.